LTW5 wheels are some of the strongest and lightest wheels you can find for your BMW. It's no wonder that you'll find so many cars at track events with LTW5 wheels. Through advanced engineering and manufacturing methods D Force has created a lightweight wheel that can also withstand the stresses and rigors of a racetrack. D-Force were pioneers in the flow-forming casting technology that results in wheel stronger and lighter than other cast wheels. 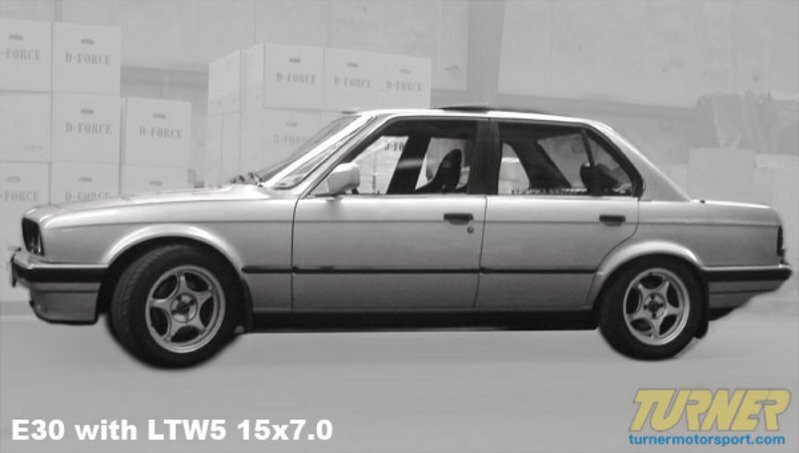 LTW5 wheels are typically over 10lbs lighter than a factory BMW wheel! With less weight the car is able to accelerate faster, the brakes are more responsive, and the suspension can react quicker which is especially helpful in transitions and autocross. The LTW5 style uses a classic 5-spoke design with clean simple good looks and generous sizing for big brakes. They're also easy to clean! Multiple color and profile options allow you to set just the right look and stance for your car. As well as being pleasing to the eye these are very strong and functional wheels that are at home on the street as well as the racetrack. 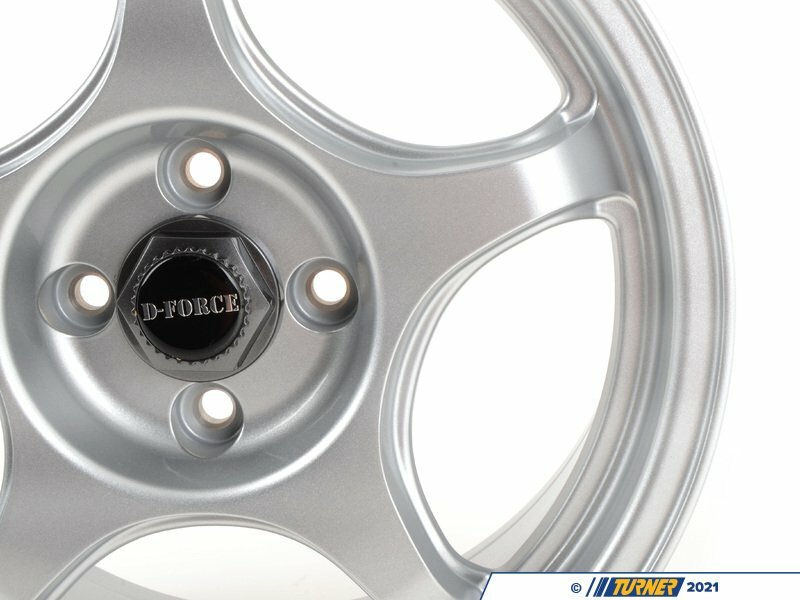 These D-Force wheels use the BMW 4-lug 4/100 bolt pattern and with a 57.1mm center bore. 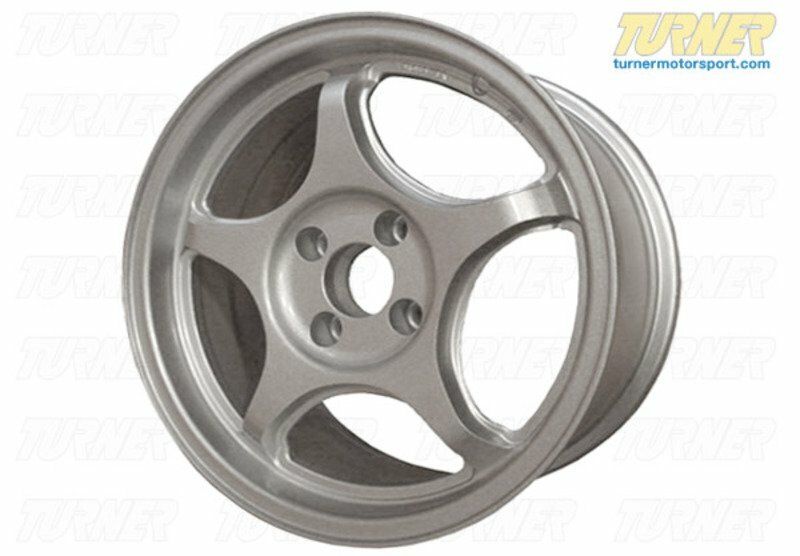 These wheels fit the E30 318/325 models as well as other vintage BMWs that use the 4/100 bolt pattern. 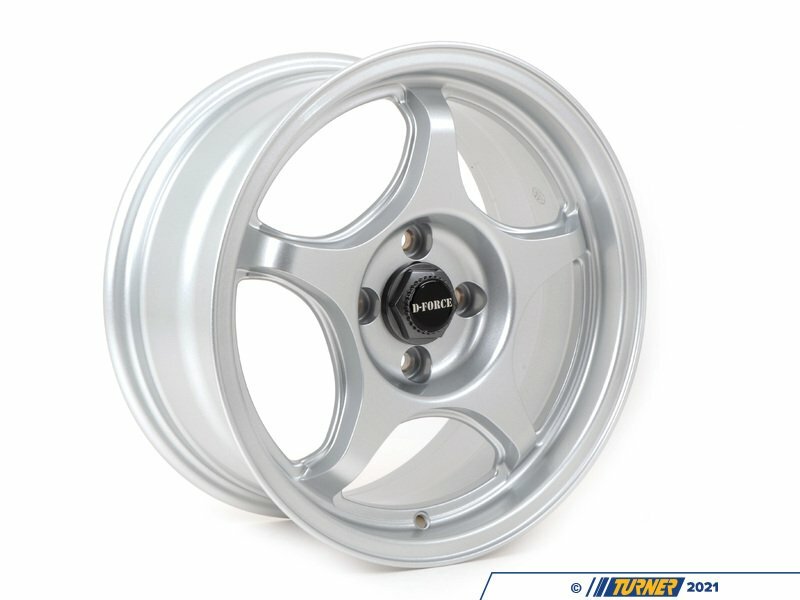 Because they are light weight and very strong, this wheel is very popular wheel among the racing crowd. Used on many SpecE30 racecars. Note: careful consideration of wheel width, offset and tire sizing must be observed when choosing and installing larger wheels. Adding larger wheels may lead to rubbing on suspension components or bodywork. Wheel spacers, new alignment settings, inside fender modifications, or other adjustments may be required. 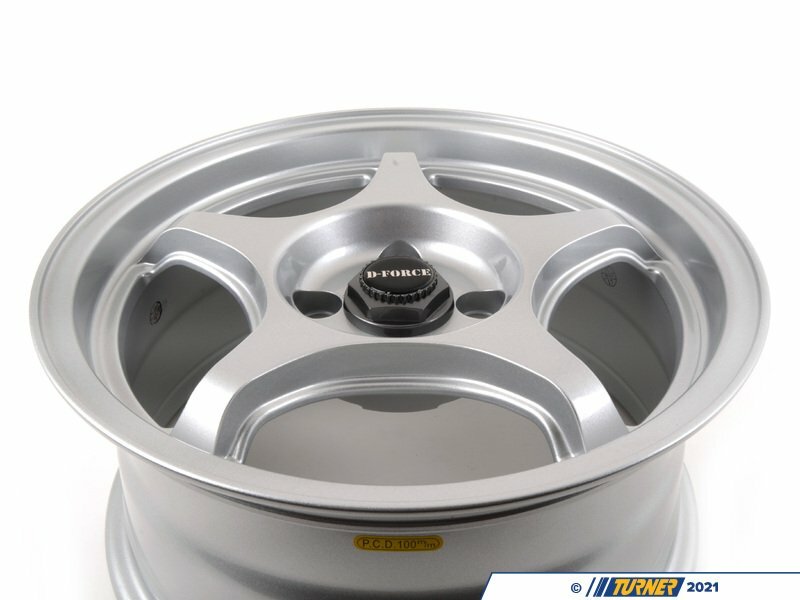 For additional resources on wheel fitments, refer to our Wheel Guide page (http://www.turnermotorsport.com/t-wheel_guide.aspx) or give us a call or e-mail.